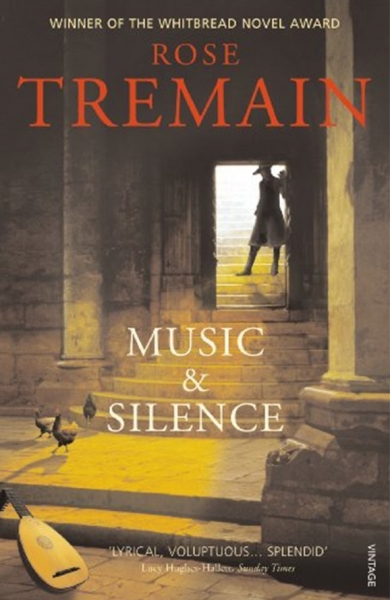 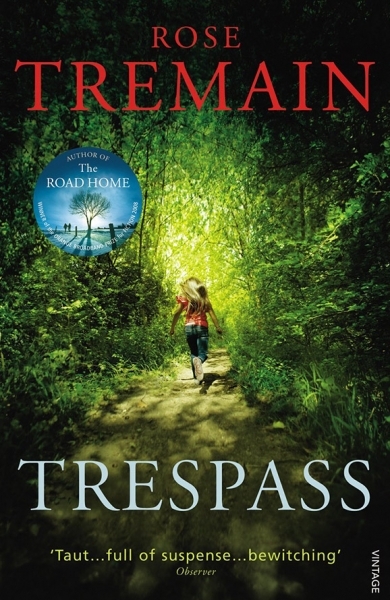 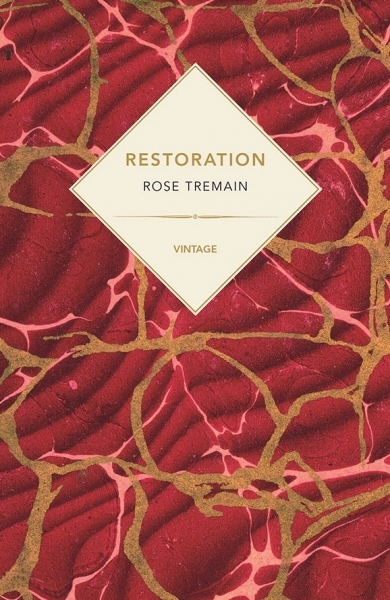 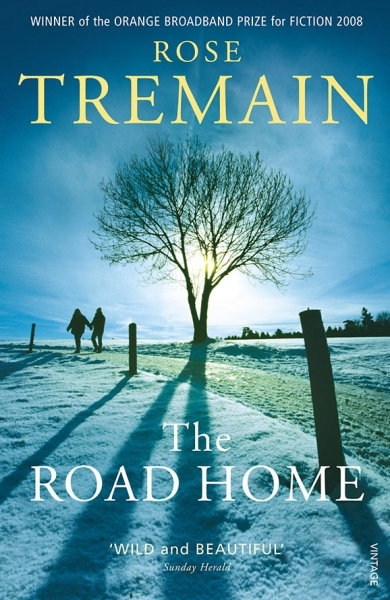 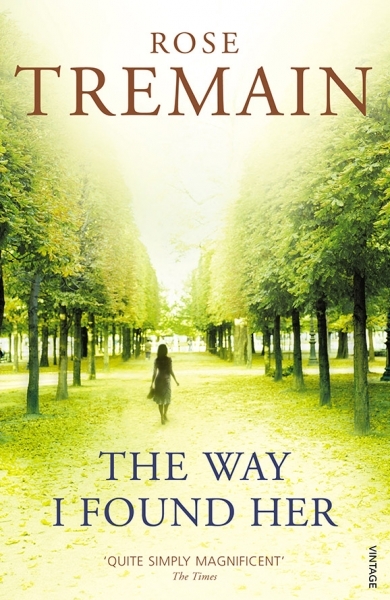 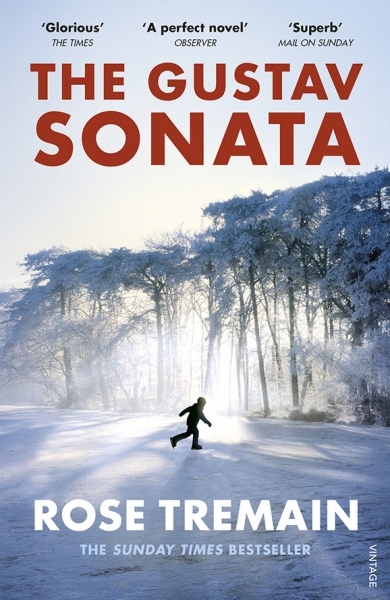 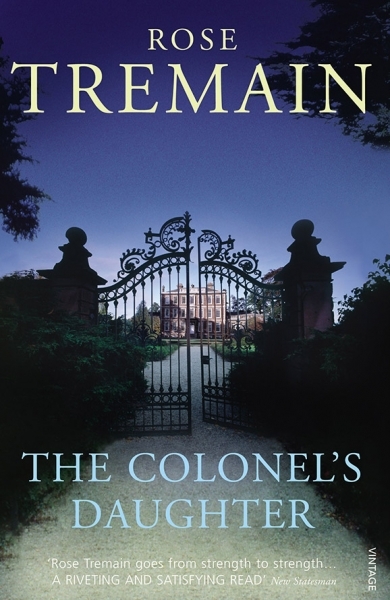 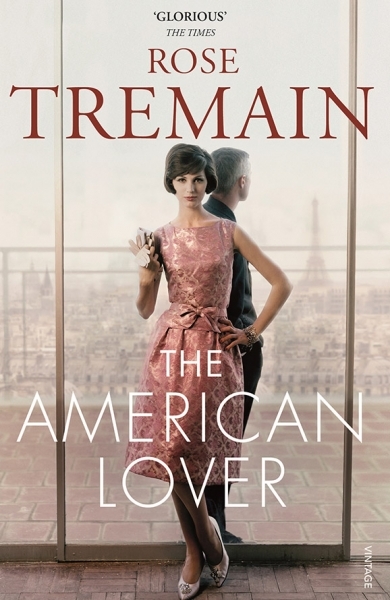 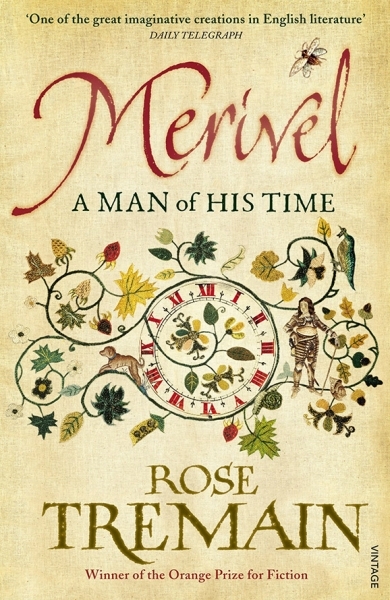 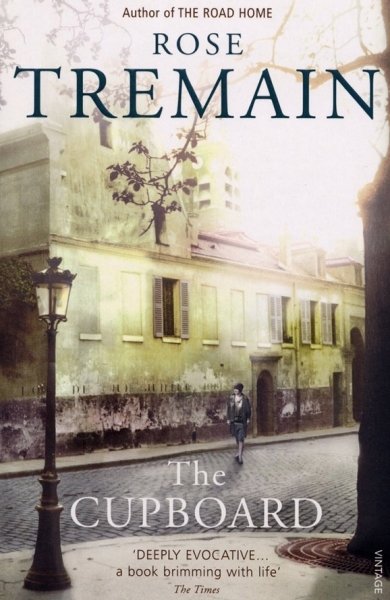 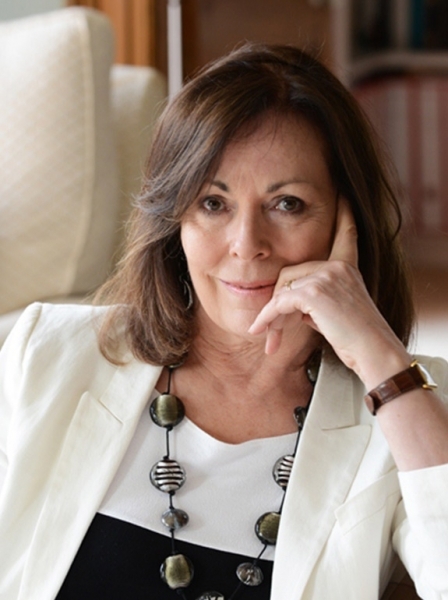 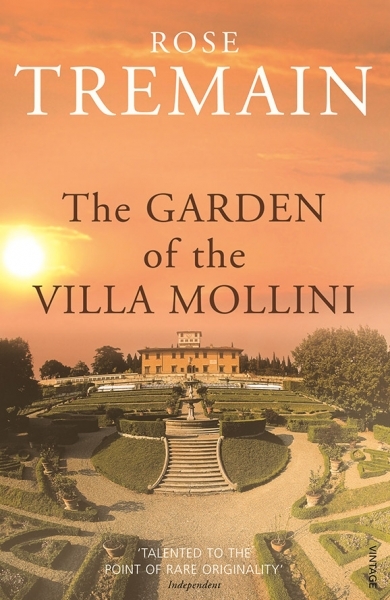 Rose Tremain grew up in post-war London, a city of grey austerity, still partly in ruins, where both food and affection were fiercely rationed. 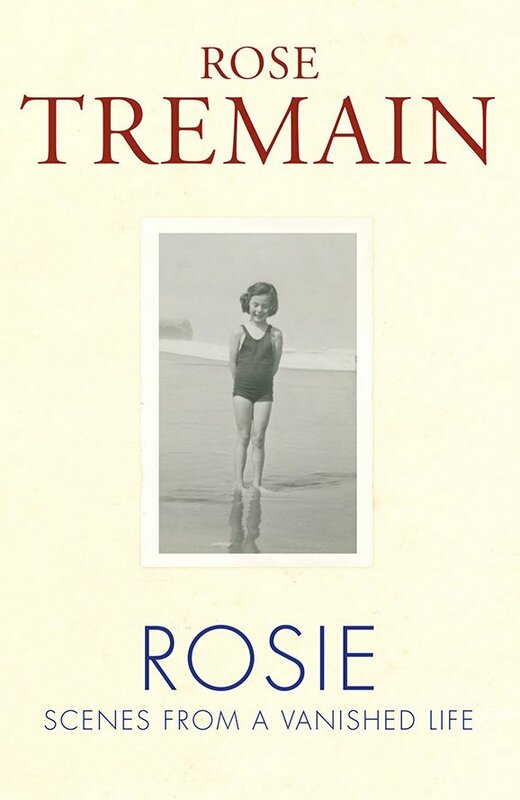 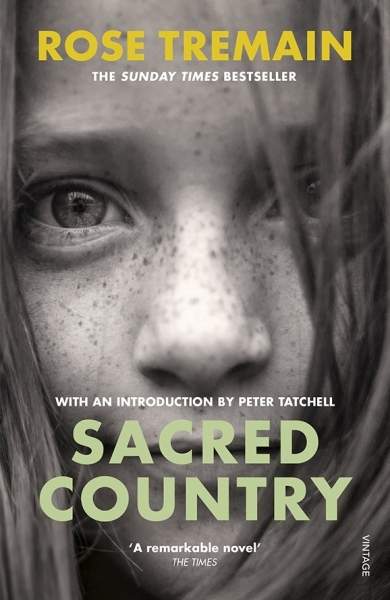 The girl known then as ‘Rosie’ and her sister Jo spent their days longing for their grandparents’ farm, buried deep in the Hampshire countryside, a green paradise of feasts and freedom, where they could at last roam and dream. 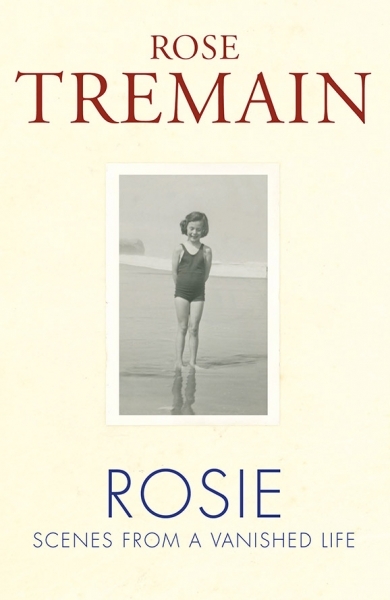 But when Rosie is ten years old, everything changes. 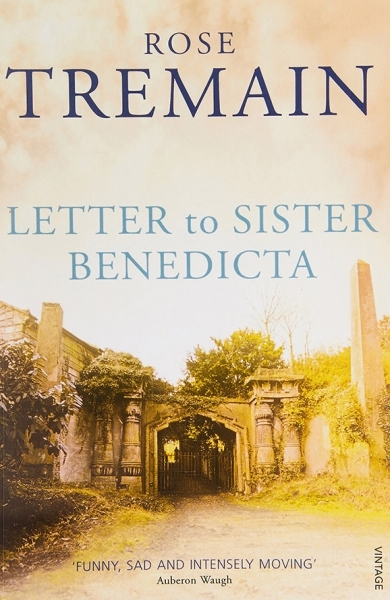 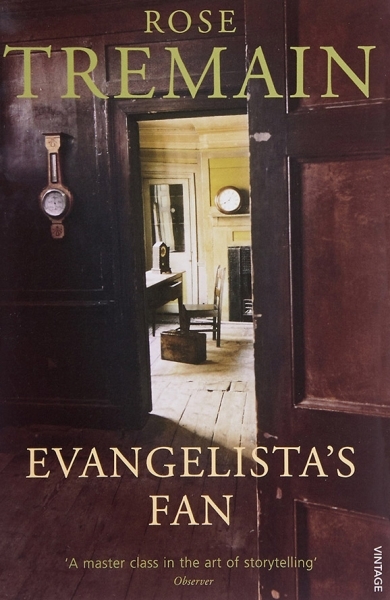 She and Jo lose their father, their London house, their school, their friends, and — most agonisingly of all — their beloved Nanny, Vera, the only adult to have shown them real love and affection.